Homemade Skin Care Tips, Solutions and Recipes! Homemade skin care tips, recipes and more! The health of your skin depends on lots of variables. I'll mention some topics you may not have considered. Be good to yourself, inwardly and outwardly. I believe it's important to work from the inside out. Your skin will reveal natural, beautiful, results. Protect your skin, naturally, from harsh, manufactured, chemicals. There are many products on the market that contain toxic chemicals causing poor skin conditions! Toxic chemicals may be the very culprits causing your poor skin, hair or scalp conditions. Just click on the links, (shown below), to learn more about each topic. STOP using harsh, manufactured, chemicals! Try a natural homemade skin care solution! Next, I've divided skin care solutions into categories. Some of these solutions can overlap into different categories, but for the most part they're listed under the category that suits them best. Discover how to improve the condition of your skin, hair or scalp. 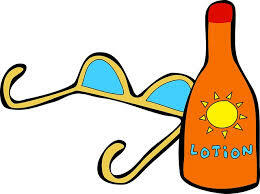 Make a natural or organic sunblock with homemade recipes! 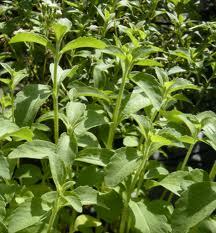 Stevia Rebaudiana is a natural, sweet leafed, herb. It's gaining popularity on the market as a natural sugar substitute. It's less likely to contribute to breakouts like regular table sugar. It's also been known to tighten skin, reducing wrinkles. 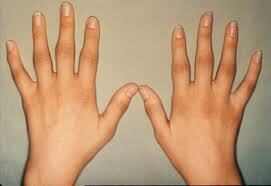 CAUTION, though, a skin rash may be indication of an allergic reaction. It can also interfere with some medications. Be sure to consult your physician, if in doubt, before using stevia. Is your nail polish toxic? Discover how to have beautiful nails with nail care tips! Learn the toxic ingredients in nail polish. Avoid! Look for 3-FREE, 4-FREE or 5-FREE nail polish! Stay close to nature! Do you make your own, natural, homemade recipes? Share your story and skin care recipe! Your story and recipe could be a page on this website, viewed around the world! Read contributions of others! YOU can make a difference! Click HERE! Get started! People want to know!